Busted Boiler? Leaky Faucet? Call A Plumber Right Away. Give Us A Call A Call and We Will Be There Right Away! 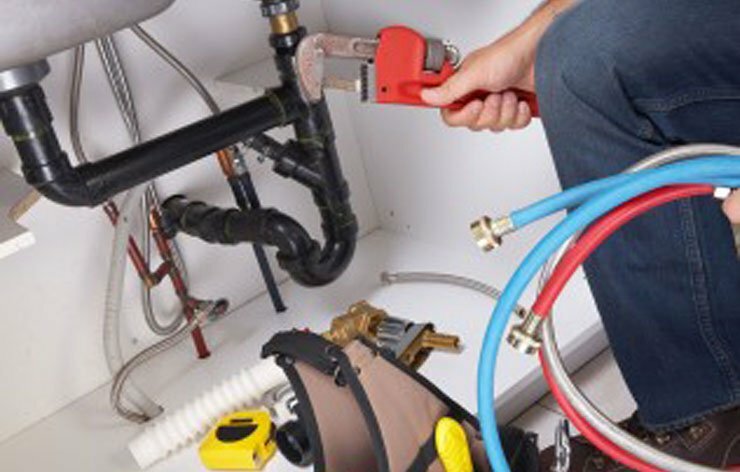 Whether you have a clogged drain or a burst pipe, you need to seek plumbing repair services right away. 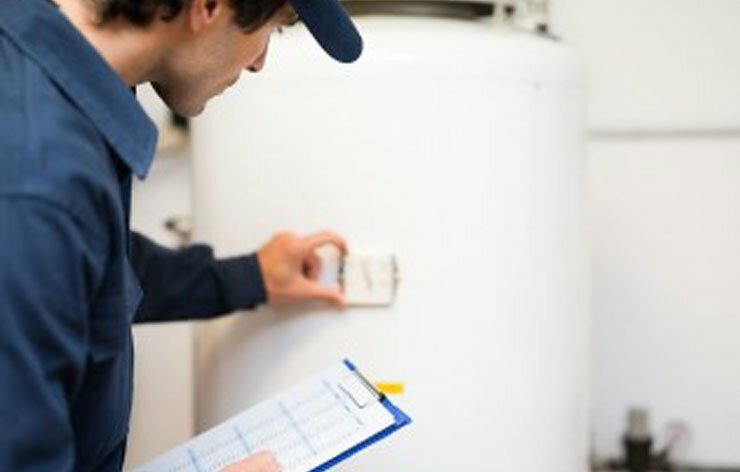 Don’t take another cold shower-get your water heater repaired or replaced right away. 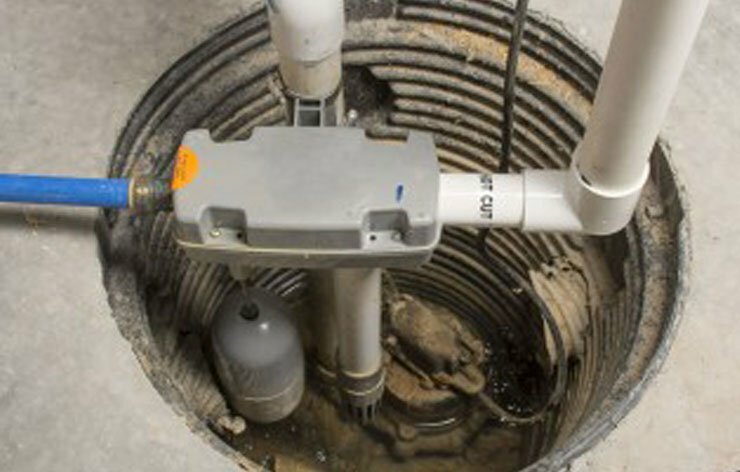 We’ll make sure that your sump pump is working properly so that your basement doesn’t flood. It’s important that your company’s plumbing system runs efficiently. 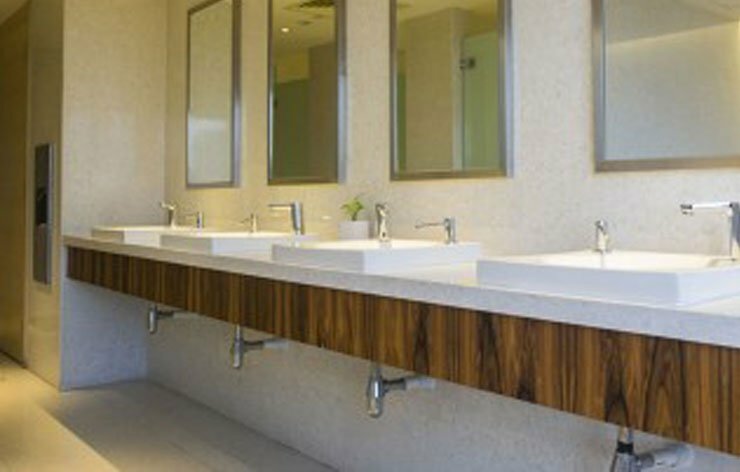 Contact us about commercial plumbing services today. When you need a plumber in the NW Metro area of Minneapolis, choose one you can depend on. 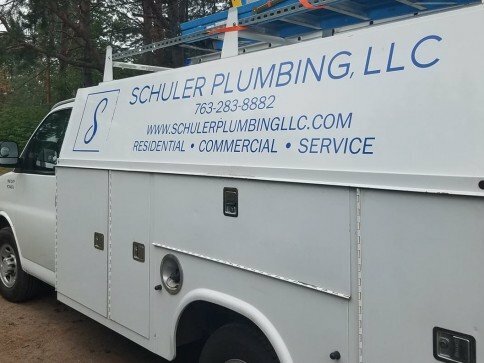 Schuler Plumbing, LLC in Ramsey has been offering fast and affordable plumbing services for residential and commercial property owners for nearly a decade. We’re bonded, insured and fully licensed as a master plumber. Call us today to get a free estimate on your residential plumbing repair or installation needs. Call for fast Commercial Plumbing Service Today. No job is too big. We’re a Family-Owned Business – Our owners, husband-and-wife team Eric and Josie, run Schuler Plumbing together. They know the importance of providing personalized and professional service. We’re Committed to Our Community – We’re a part of the Ramsey, MN and NW Metro community. We treat every client like they’re one of our neighbors, because they are. We’re Veteran-Owned – As a veteran-owned business, we like to give back to other veterans. Ask us today about our labor discount for those who have served in the military to protect our country. Had an issue and called multiple plumbers after hours on a weekday. Connected with Schuler Plumbing staff immediately, service was scheduled and completed before anyone else even returned my call. Friendly, fast and high quality work. Top rate experience, start to finish. Highly recommend! After receiving a couple quotes to install a gas and water line to our kitchen appliances, we hired Schuler Plumbing. Not only were they substantially more affordable, they were professional and accommodating to our schedule. I would 100% recommend Eric and Schuler Plumbing to my friends and family. Detail oriented, friendly, clean, quick service, and a job done very well!